With summer knocking on our door. It’s the about now we start to book out weeks in advance for servicing. 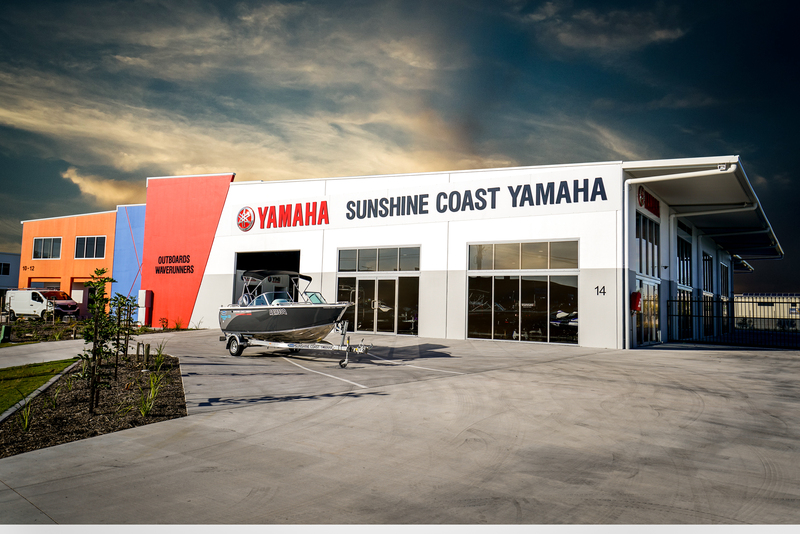 If you want to make sure your pride and joy is ready for all the fun this coming summer has to offer, then make sure you get in touch with us here at Sunshine Coast Yamaha. The Sunshine Coasts newest and Largest dedicated Marine Centre. With a huge range of Yamaha Outboards, Yamaha WaveRunners and Stessco Boats in stock. As well as a HUGE selection of Jetpilot clothing, a large chandlery range, Lowrance and Garmin Sounders. We’ve got everything you need to help you get on the water this Summer!